Fundamental Designs deals exclusively with the trade including Interior Designers, Architects, Purchasing Agents and Retailers. We do not deal with the general public directly as we value the design expertise of our trade clients. Consequently, we believe that their clients “the general Public” will benefit from their knowledge. To get in touch with us you will need to contact one of our agents listed below. If you are an Interior designer, Architect, Purchasing agent or Retailer you are welcome to contact us directly we would love the opportunity of partnering with you on your projects. By Dezign Interiors has over 12 years of experience and are recognised by Conde Nast House & Garden as one of the top 50 Interior Designers in South Africa and have won many prestigious awards such as the Sanlam and Visi Style Shapers talent competition and winning a gold for our stand at Decorex in 2008 as well as being selected to do the feature design stand at Decorex 2016. 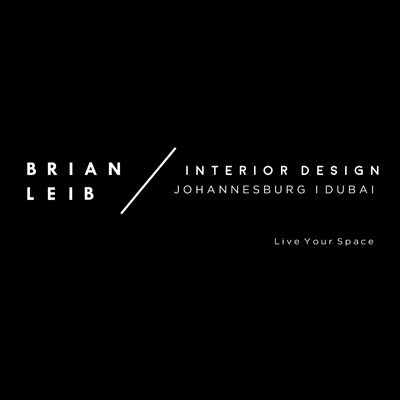 We work throughout South Africa on residential, corporate and hospitality projects. Our design philosophy is to bring comfort and luxury to the modern way of living. People hear modern and they think cold, but our vision of the modern world is anything but that, yes it is sleek and streamlined, but remains inviting and luxurious creating a welcoming mood and a relaxed frame of mind. By Dezign Interiors, contact Claire Clarke. Malica Design is an interior design practice specialising in contract and bespoke spatial, product and furnishing design for residential, commercial and hospitality clients. Each individual solution is born from a customised approach and later shaped by considered execution. Headed by designer Aimee Henning, the studio thrives on aligning client taste and insight, environmental context, local craftsmanship and global aesthetic inspiration, to arrive at a highly tailored, beautiful result. In addition to interior design, Malica Design offers spacial design and planning services, as well as custom design and fabrication of furniture and permanent features, including 3D modelling and rendering. As part of their comprehensive project management portfolio, Malica Design oversees the selection and procurement of furniture, as well as full-service contractor management. 86 Design offers a comprehensive service focusing on luxury residential, commercial as well as retail design, creating beautifully crafted interiors. We offer a full turnkey service as well as the designing of specific areas and handle each client’s needs on an individual basis. Recognising that your requirements are diverse, we work closely with you to your personal lifestyle or your company culture. These insights guide us in creating a home, retail or commercial environment, which is both functional and aesthetically pleasing. Based in Johannesburg, the creative team is led by founders and Design Directors Lauren King and Ansu Cornelius. 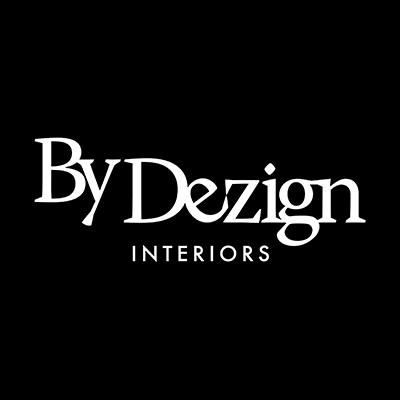 Since our establishment in 2013, 86 Design has committed to delivering the highest levels of service and expertise, ensuring our client’s needs and expectations are surpassed. Our creative team’s attention to detail and meticulous care, result in luxurious bespoke interiors. We handle every aspect of the project from master planning to the interior accessories, while delivering cost effective interior solutions. We truly believe that good quality design is life enhancing and deliver it in every project we undertake. Each project is seamlessly executed and beautifully finished, no matter how large or small. 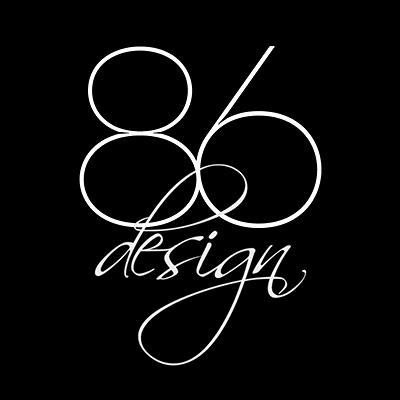 At 86 Design we’re excited to be part of an industry that articulates innovation in design, ideas, trends and materials. We embrace trends and even inspire new innovative ones. We welcome creative challenges and tailor our services to meet your distinct requirements.